Category Archives for "Make Money"
What is Affiliate Marketing and how it works for bloggers? 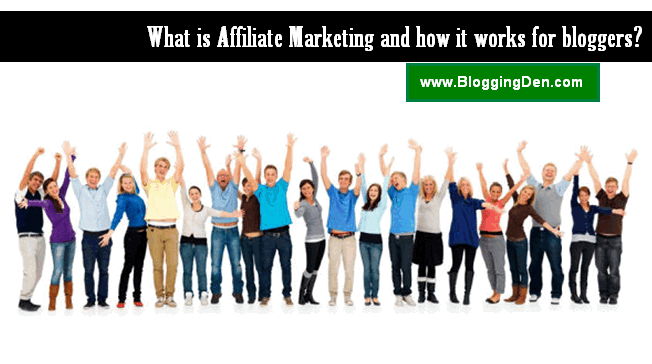 How to Choose Suitable Affiliate Product for Your Blogs? I am the founder of BloggingDen.com. I am a full-time Blogger, Affiliate Marketer, and SEO Specialist. I have been blogging since 2009. I love Laptop Lifestyle. 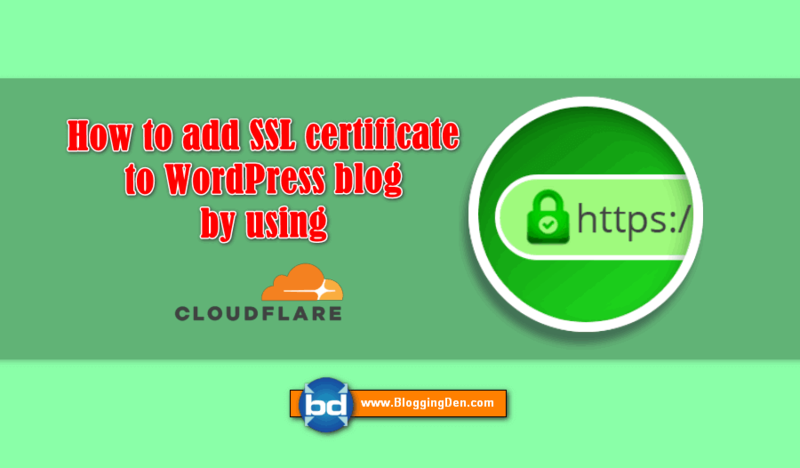 How to add Free SSL Certificate to WordPress Blog by using CloudFlare? SEO PowerSuite Review: How to boost your Blog Ranking and Traffic?